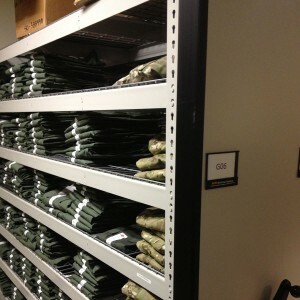 Government Storage Systems. 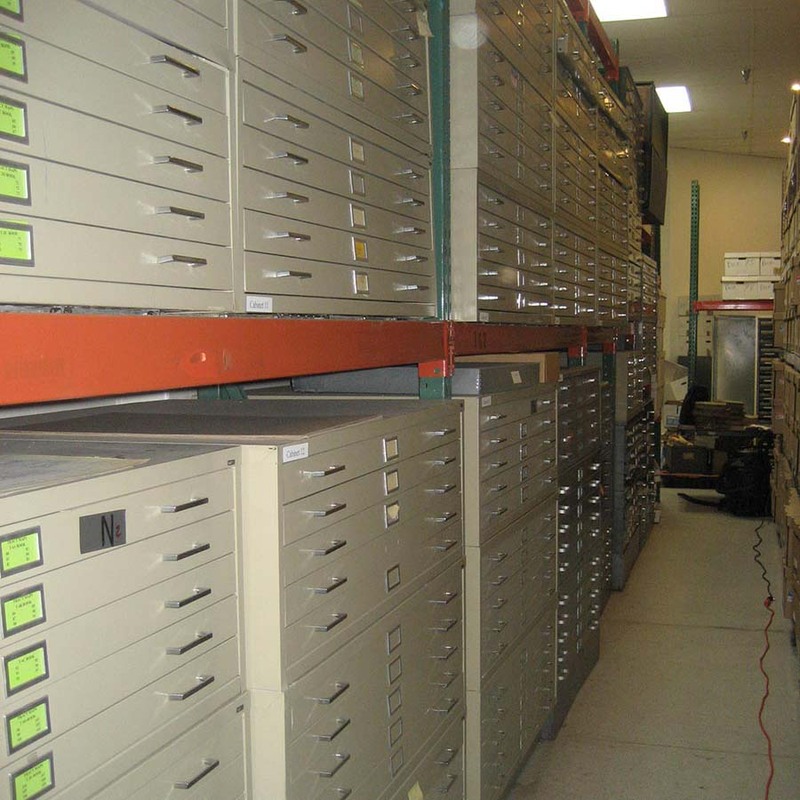 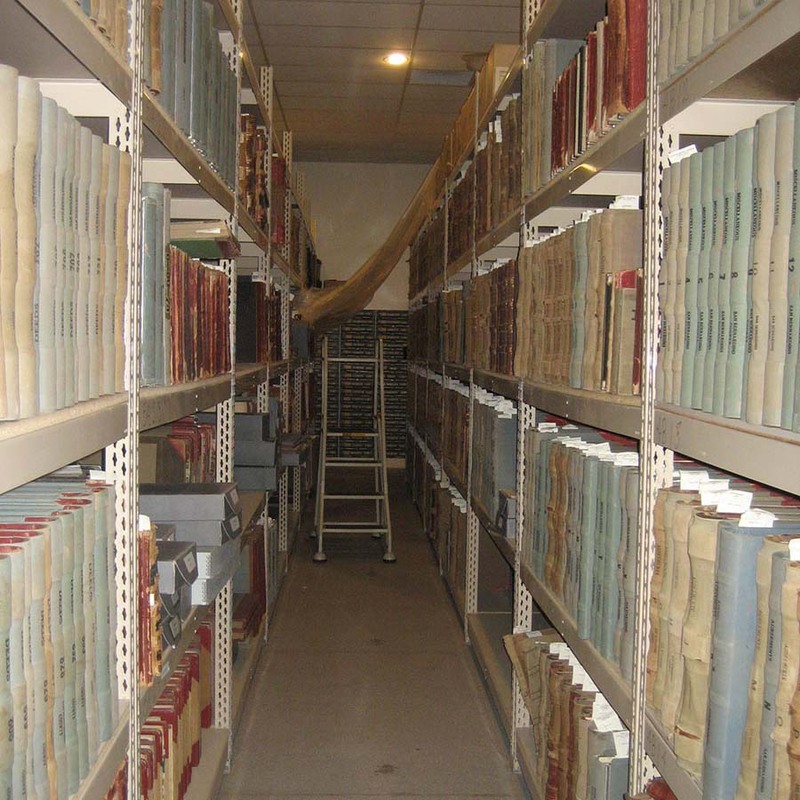 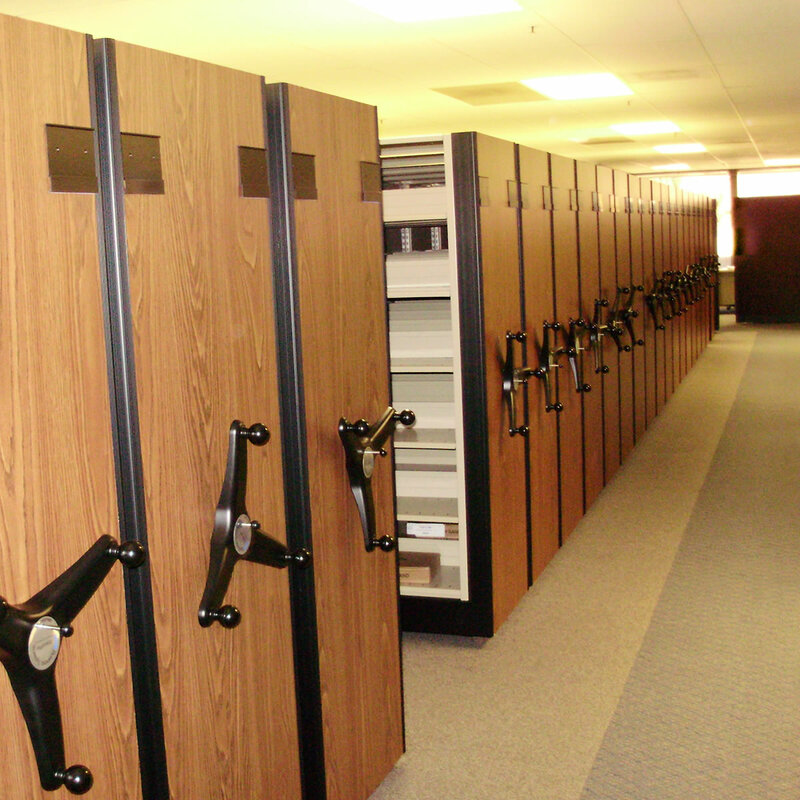 Government agencies whether at state, local, or federal levels all have unique storage requirements. 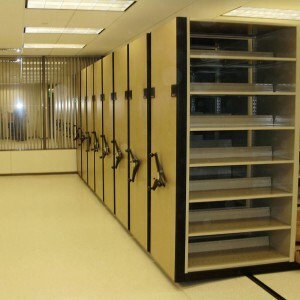 With many solutions available on GSA Schedule, Vital Valt offers a wide variety of government storage systems and services to meet mission critical storage elements. 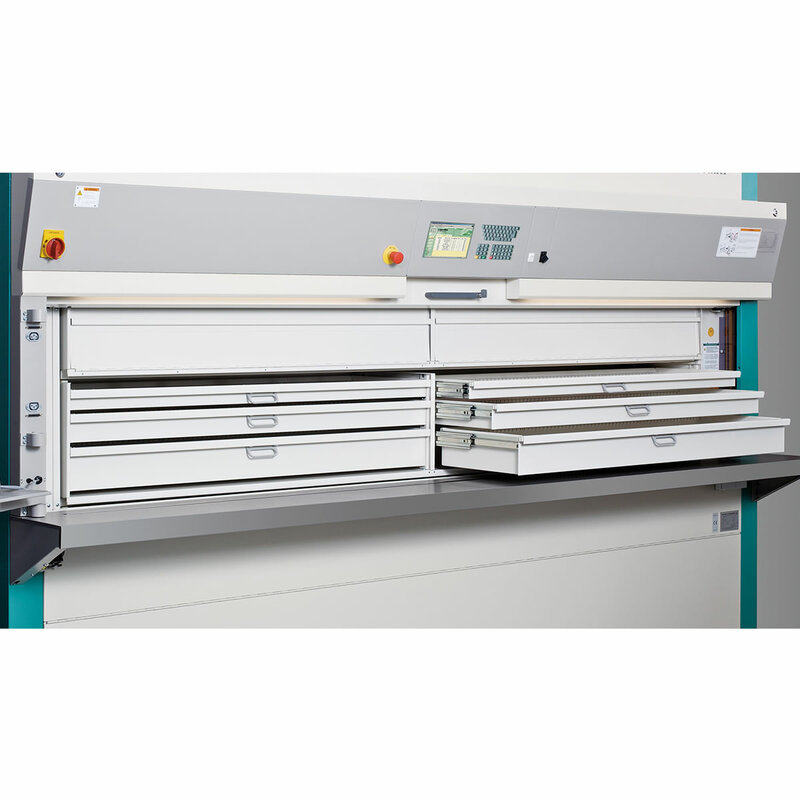 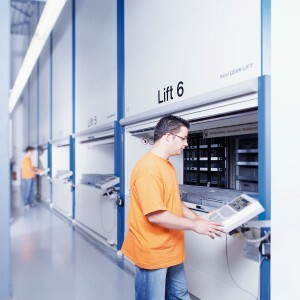 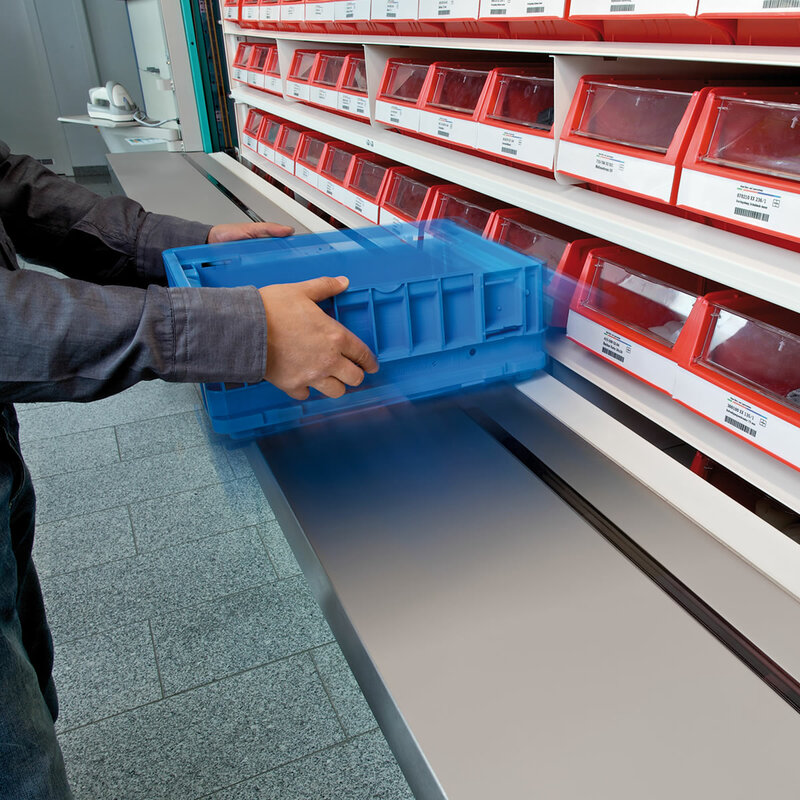 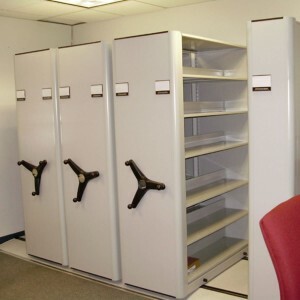 Whether its your file room, warehouse or archival storage, Vital Valt has a system to meet your storage requirements. Security can never be downplayed given the stringent requirements placed on government agencies. 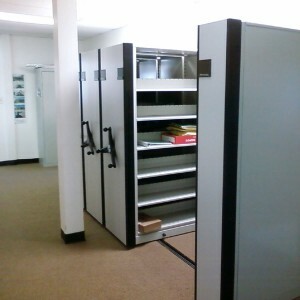 Secure storage within security cages allows peace of mind. 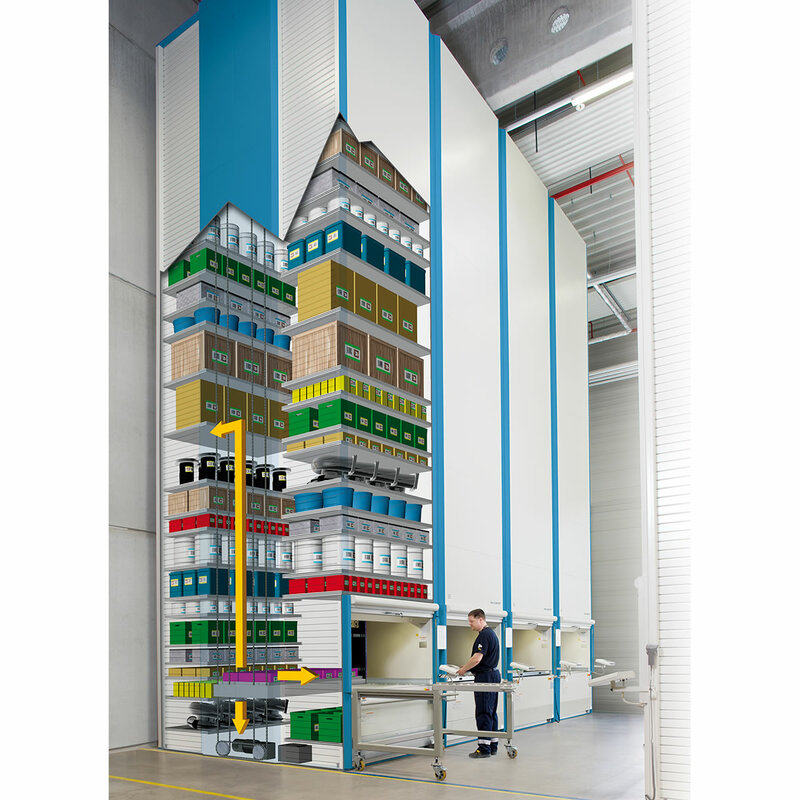 Vertical Carousel Systems & Vertical Lift Modules are incredibly popular for high density, high capacity vertical storage applications both securing your materials and allowing for limited (controlled) access. 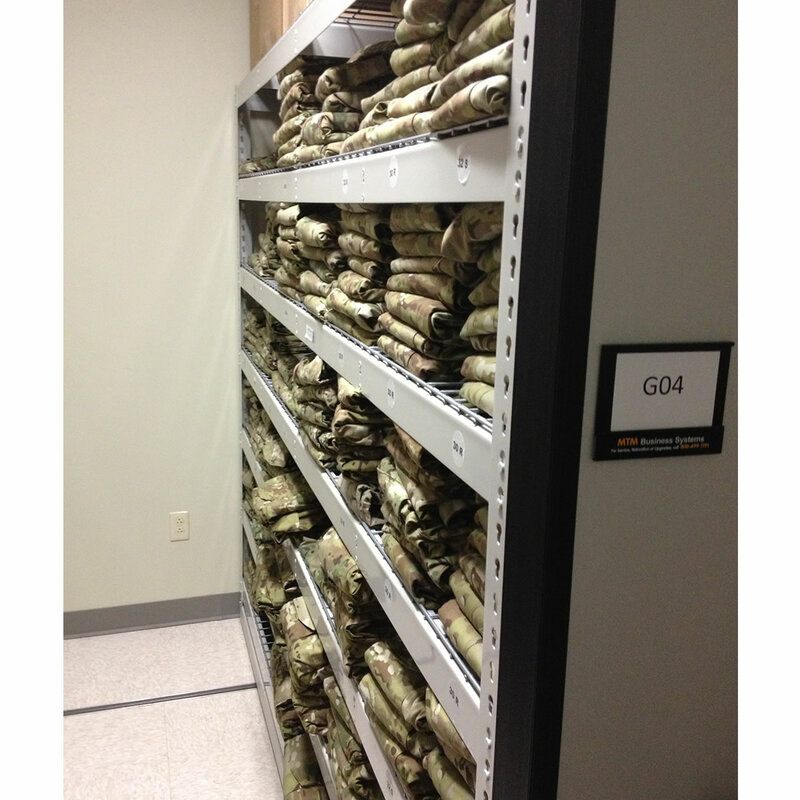 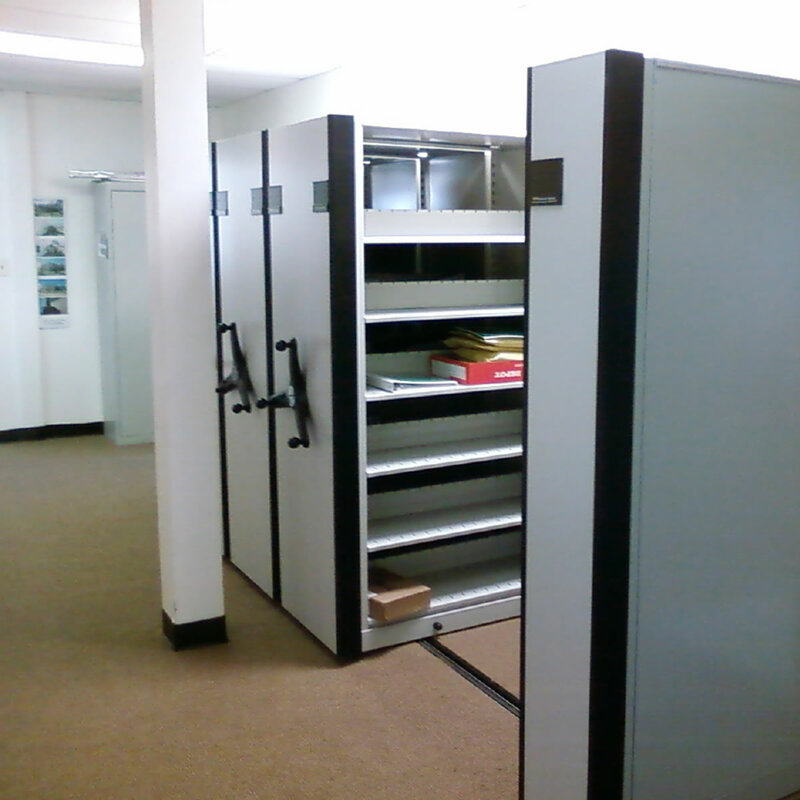 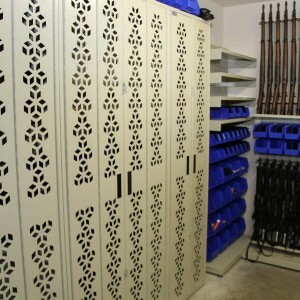 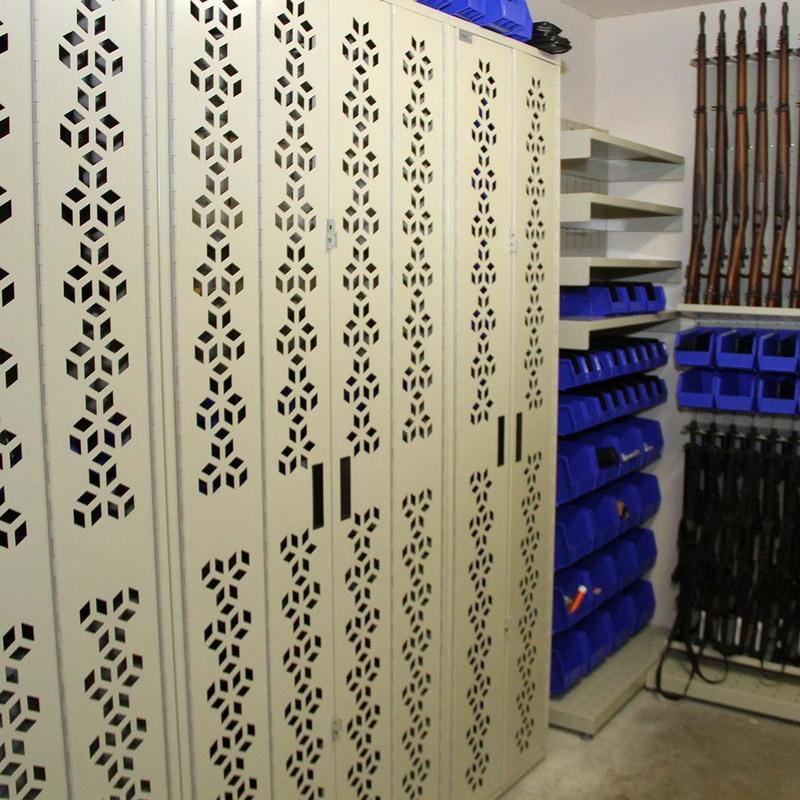 High Density fully modular weapon storage for active, archival, evidence and other weapon storage applications. 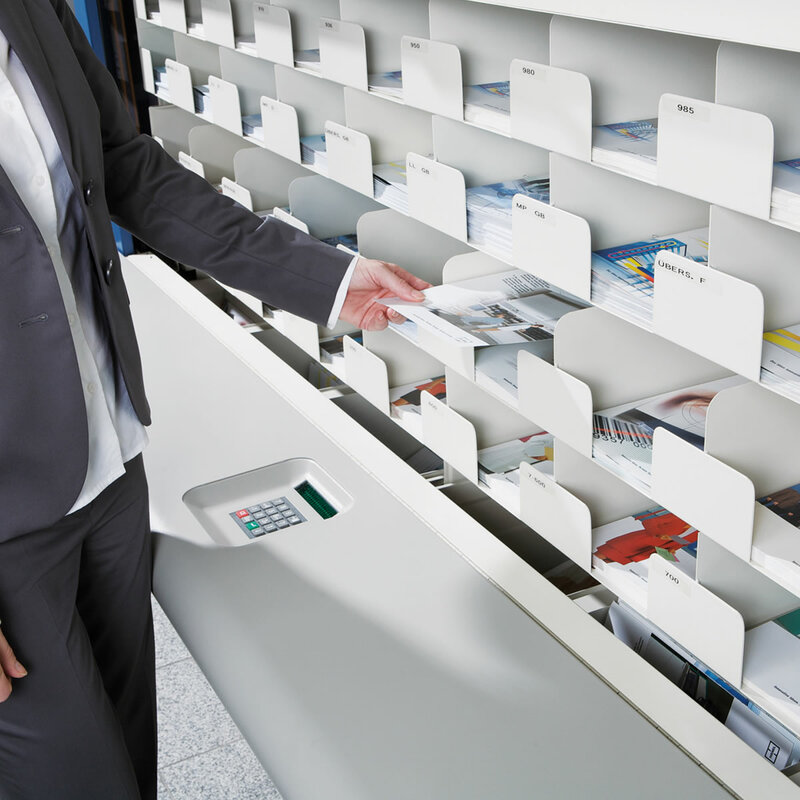 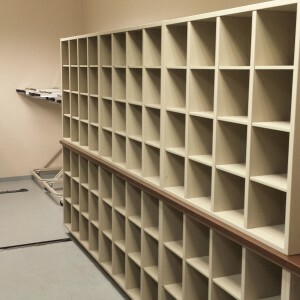 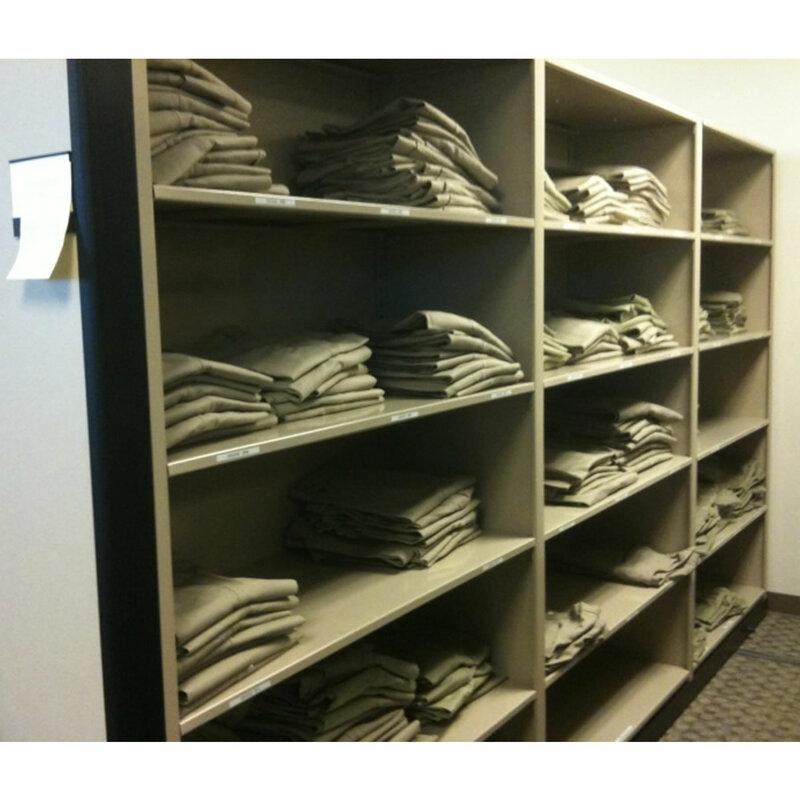 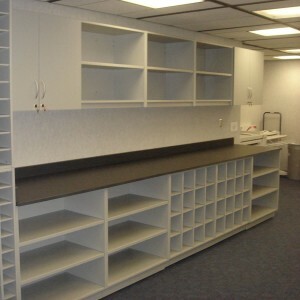 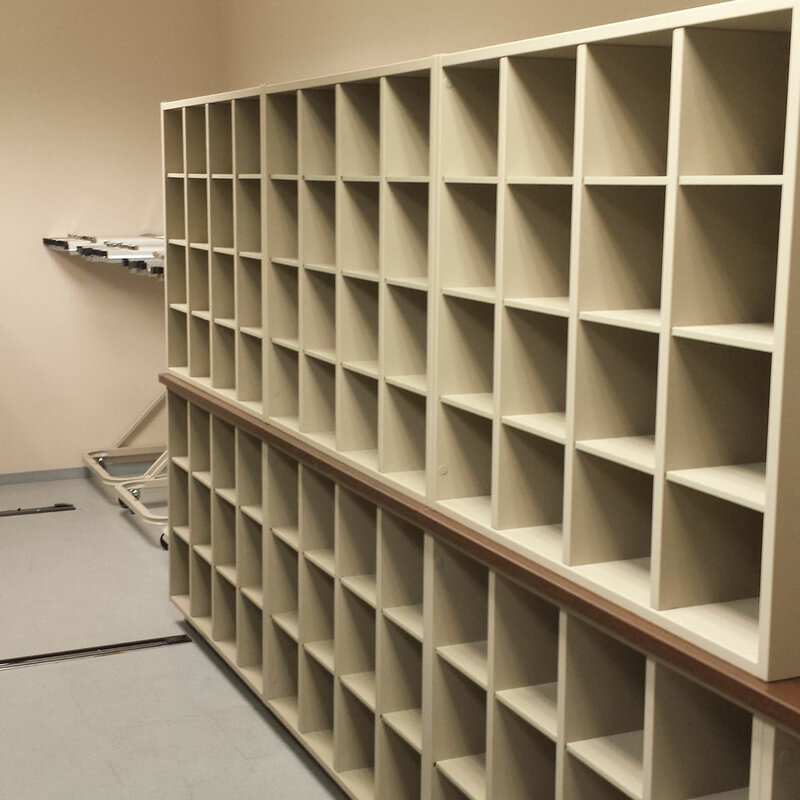 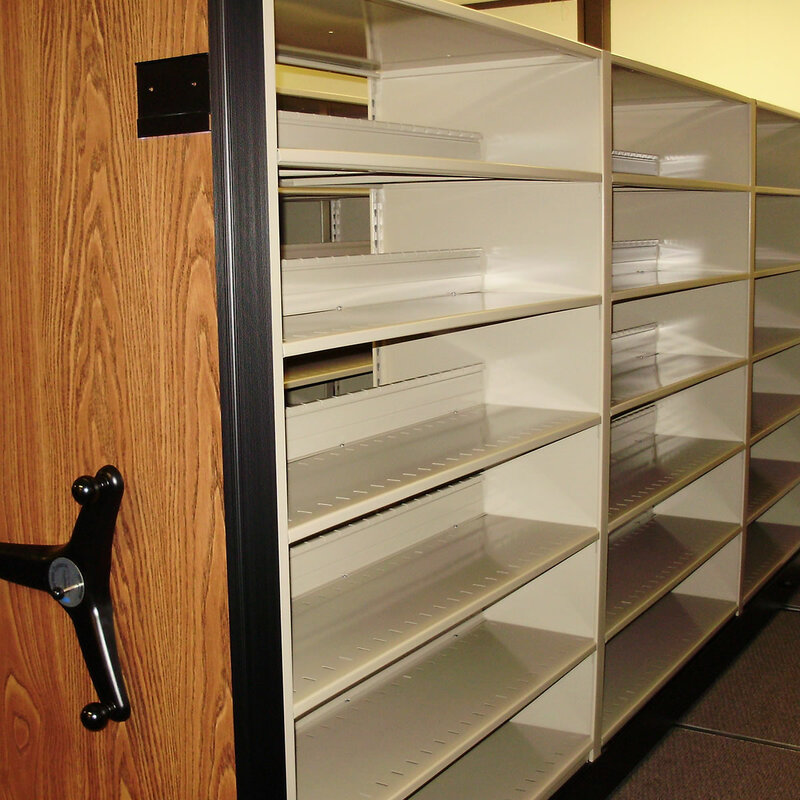 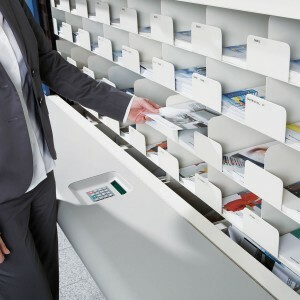 Fully modular casework or free-standing mail room furniture, we have a solution for you. 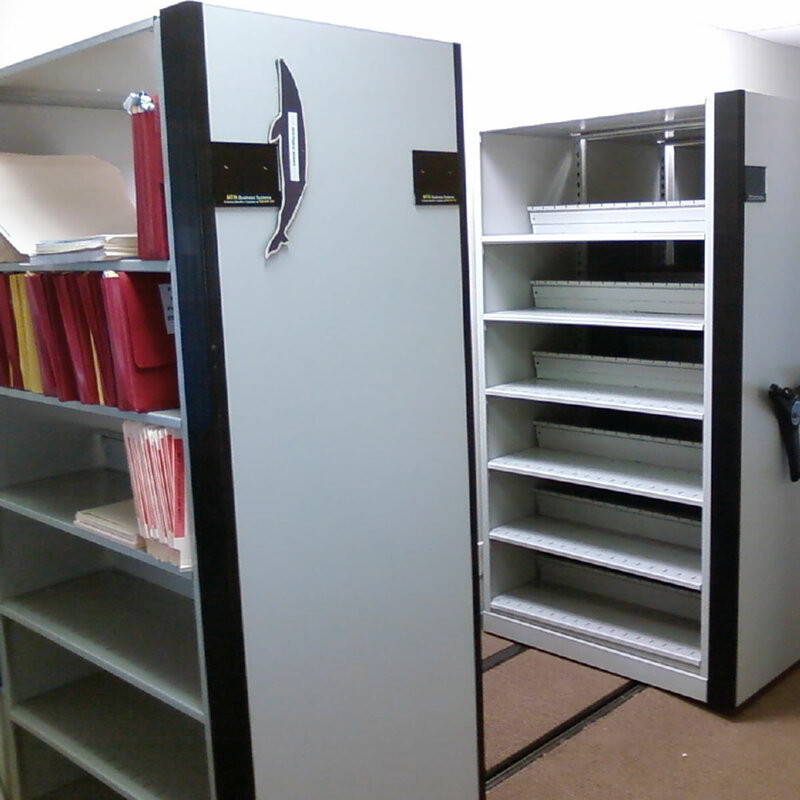 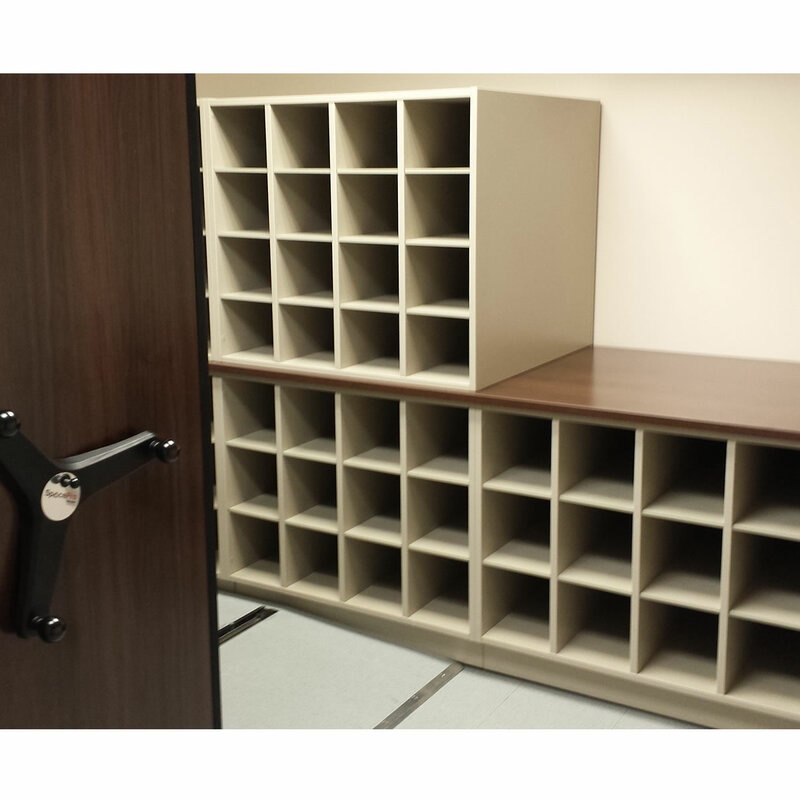 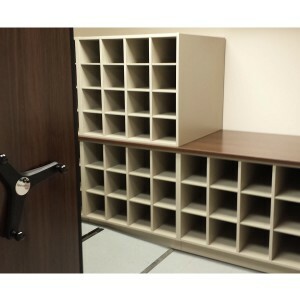 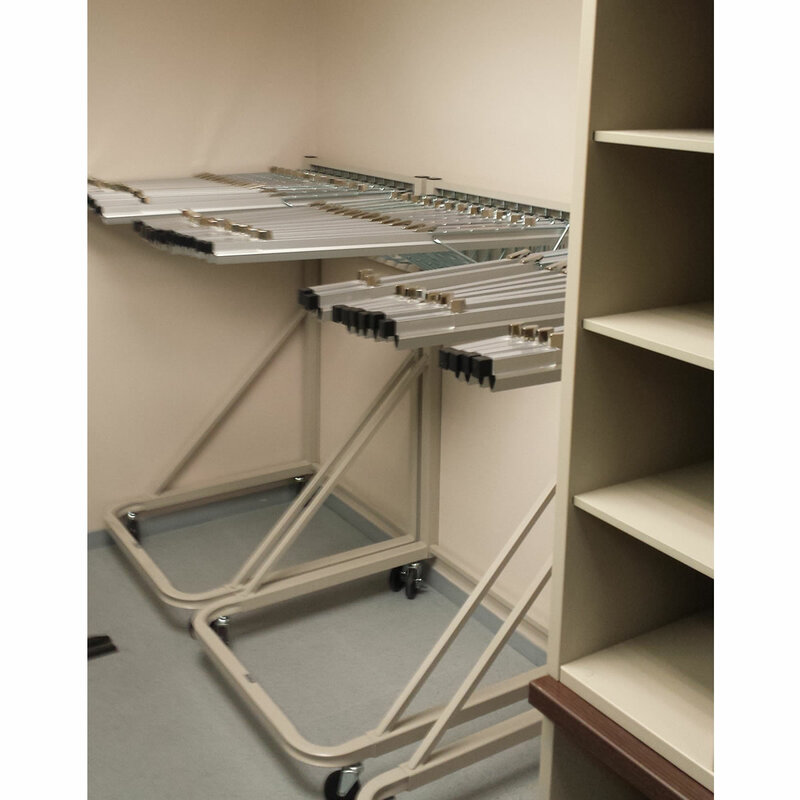 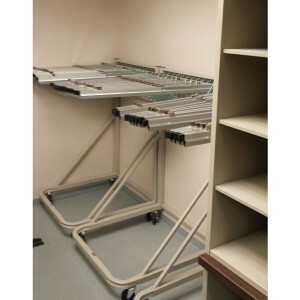 Another secure storage system for files, parts & binders. 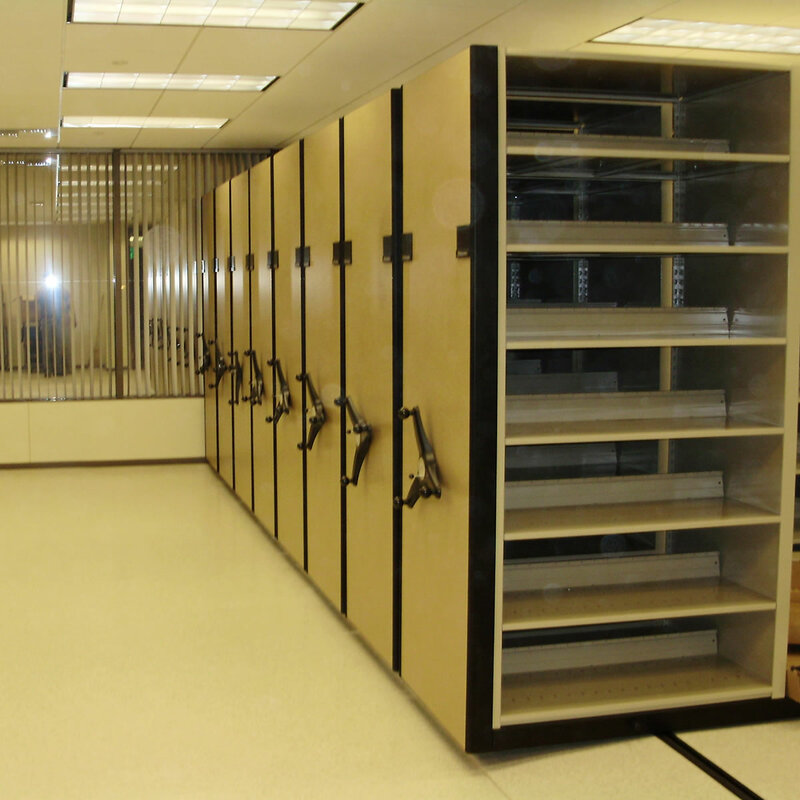 Need a secure portable building? 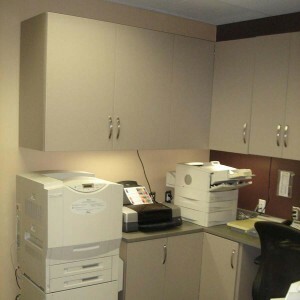 We offer those too.